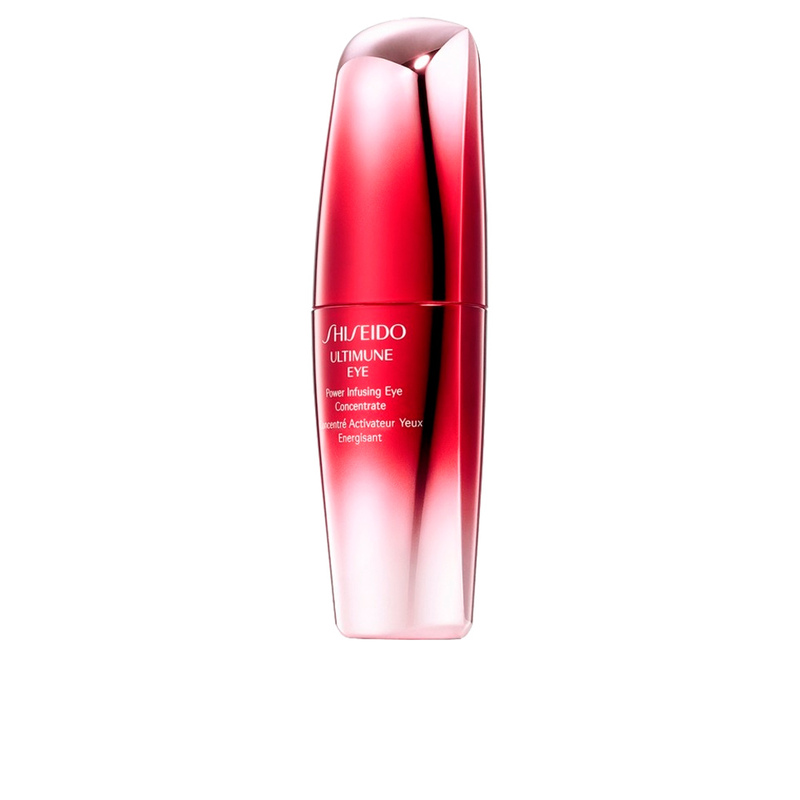 ULTIMUNE Power Infusing Eye Concentrate by Shiseido. 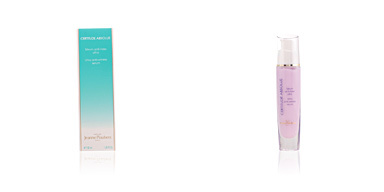 An intense nutrition treatment for the delicate skin around the eyes. 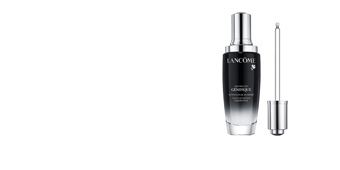 This concentrate helps to enhance the benefits of any cosmetic treatment to be applied afterwards, while protecting skin and improving resistance to combat all the damages and imperfections of the area around the eyes, such as puffiness , dark circles , fine lines and even the deepest wrinkles. 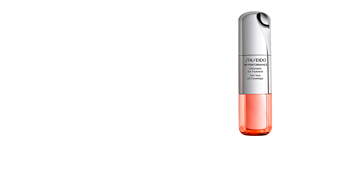 With a double action formula that protects the skin from potential damage and the harm suffered during the day that may cause premature aging. 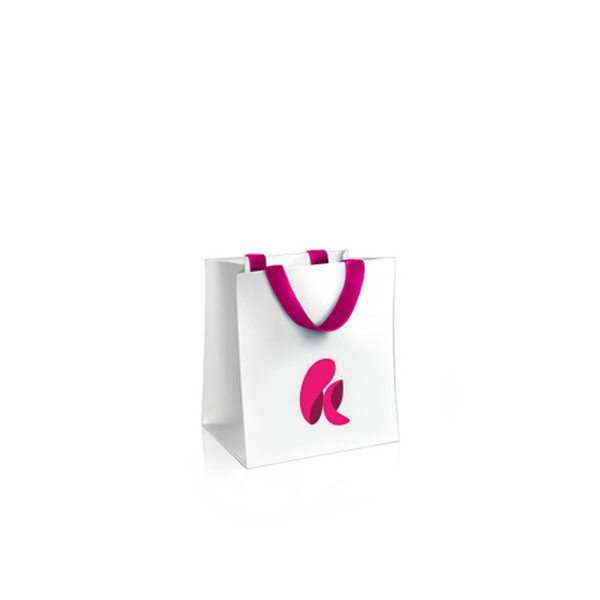 After its first application, the skin in the area improves quality and absorbs subsequent treatment more effectively, and in just 4 weeks the signs of aging will have improved considerably. In addition, the cream has a pleasant refreshing texture and is rapidly absorbed, immediately penetrating the skin without leaving a feeling of heaviness or stickiness. 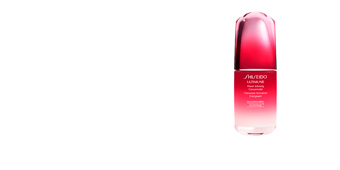 · Ultimune Complex, the brand's exclusive complex formulated with Bulgarian Roses, Aqua in Pool technology and Yeast, responsible for providing skin with strength and protection, helping to combat the signs of aging. 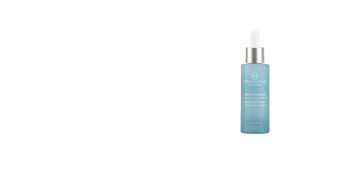 · The combination of Ginko Bilboa Leaves, Shiso and Thyme, which protects the skin from impurities. 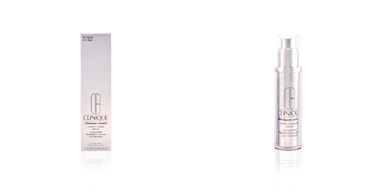 · ImuMoisture Extract, with strengthening properties. 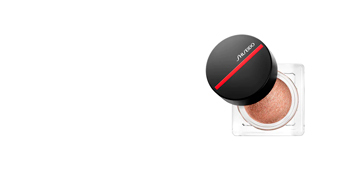 Apply morning and night to clean and balanced skin around the eyes. 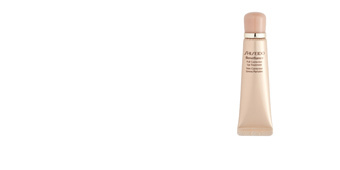 Then apply the usual eye contour treatment. 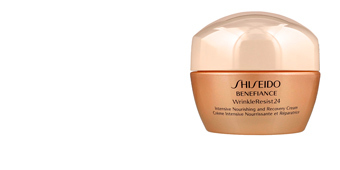 This cream is recommended for all skin types after the age of 40. For best results, use with the other products from the SHISEIDO treatment line, such as its cleansing system, or day and night treatment.